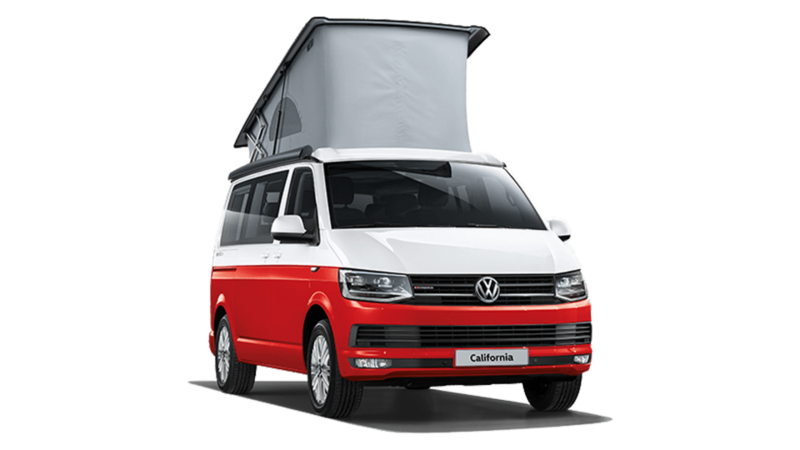 The California Beach has LED headlamps with separate LED daytime running lights, fog lights and an LED taillight assembly, so you can always see and be seen. 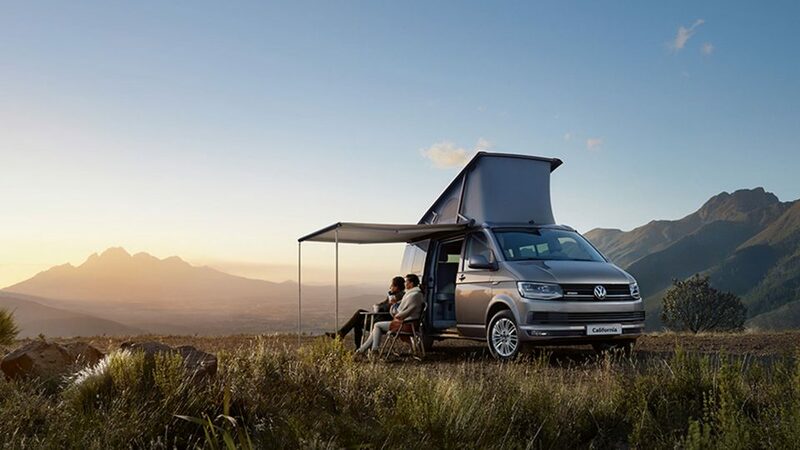 This isn’t just a beautiful camper van, it’s one of the safest cars in its class, equipped with preventative features like ABS (Anti-lock Braking System), PDC (Park Distance Control) with optional rear-view camera and MCB (Automatic Post-collision Braking System). 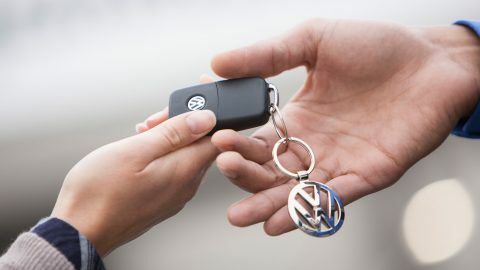 The Traction Control System aids with smooth starts and acceleration by reducing wheelspin. 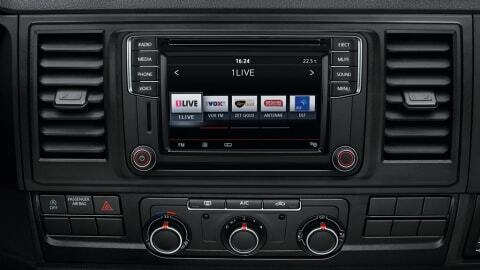 The system incorporates the Electronic Differential Lock (EDL) and makes up part of the Electronic Stabilisation Programme (ESP). Driver and passenger front, side and curtain airbags are fitted as standard and activate immediately in the event of head-on or side impacts, offering occupants improved protection. The driver fatigue detection system, Rest Assist, registers deviation from normal steering patterns and uses visual and acoustic warnings to recommend that the driver takes a break. 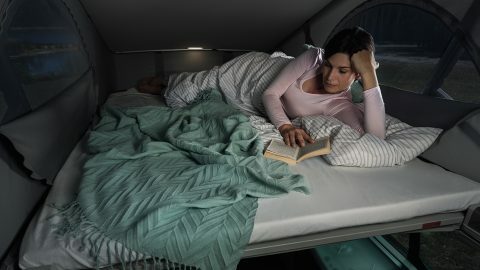 After a long drive, rest and relaxation is a fitting reward for any driver, and what better way to enjoy the evening breeze than sleeping in the manually operated pop-up roof bed with two side windows. What’s more, you will always wake up to the best views in the house. 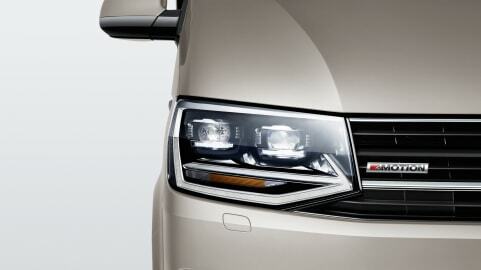 For winter adventures, the California Beach makes for a cosy retreat with its programmable air parking heater. 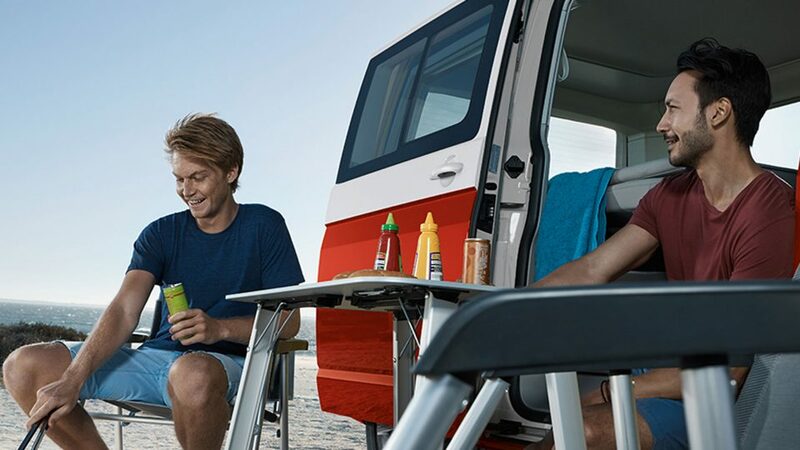 The California Beach is the only vehicle in its class that has the ability to explore roads less travelled thanks to the standard 4MOTION® 4-wheel drive system. This technology ensures that torque is distributed as required while the Electronic Differential Lock (EDL) maintains even traction. The 4MOTION® system offers a high standard of active safety, sure-footed traction over virtually all surfaces, as well as optimum straight-line stability at all times, even in crosswinds. 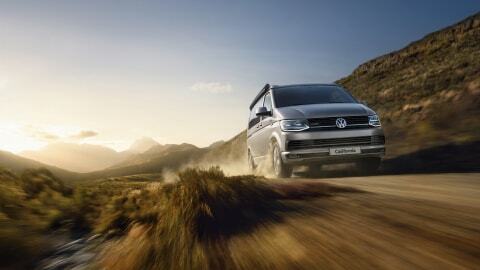 It’s no surprise that this camper van will get you to the best spot in the middle of nowhere.